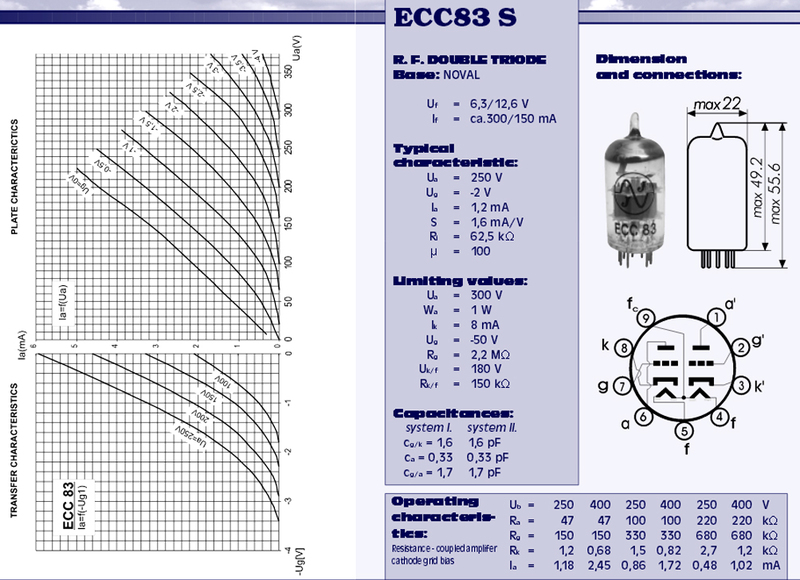 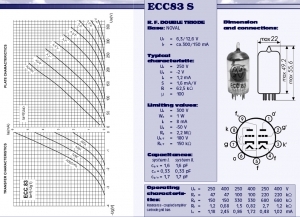 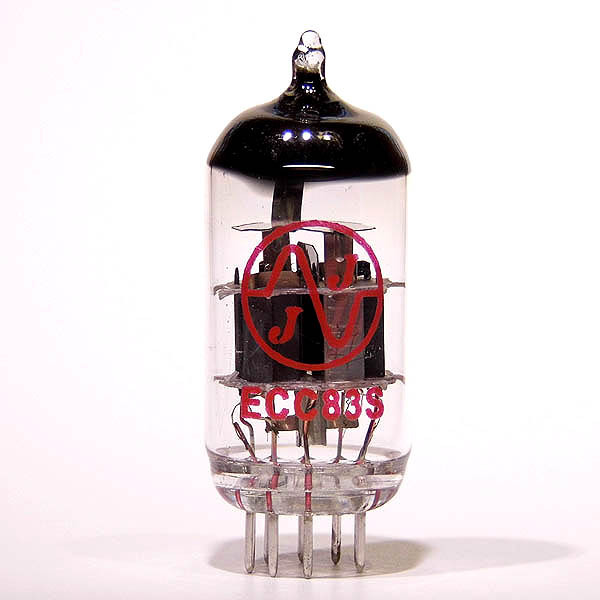 The JJ ECC83S valve does high gain effortlessly with low microphonics & minimal noise. 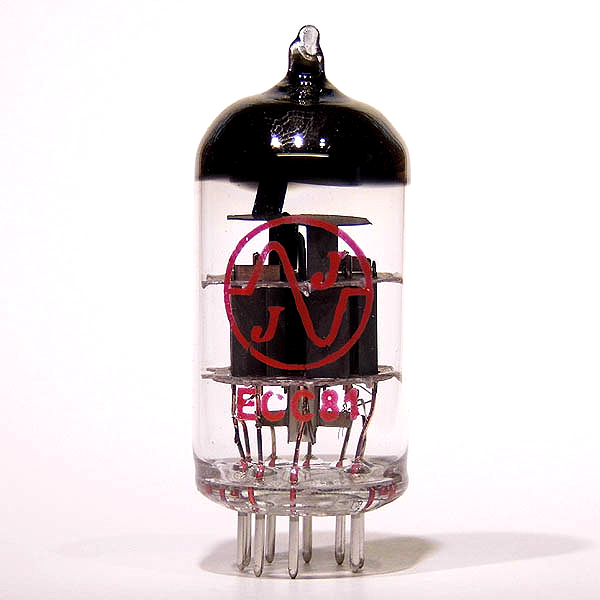 The dynamic response & harmonics jump out whilst the tone remains full & clear under overdriven conditions without losing definition, essential for high gain lead lines. 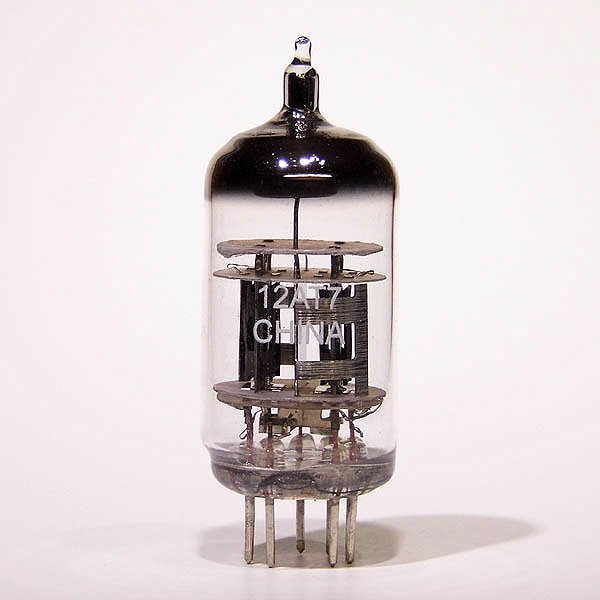 We like this preamp valve & include it in many of our kits due to its versatile tonal range when used in either clean or distorted applications. 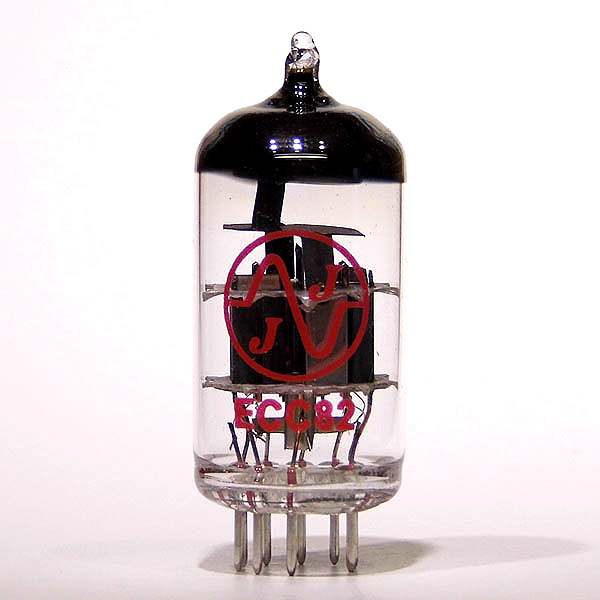 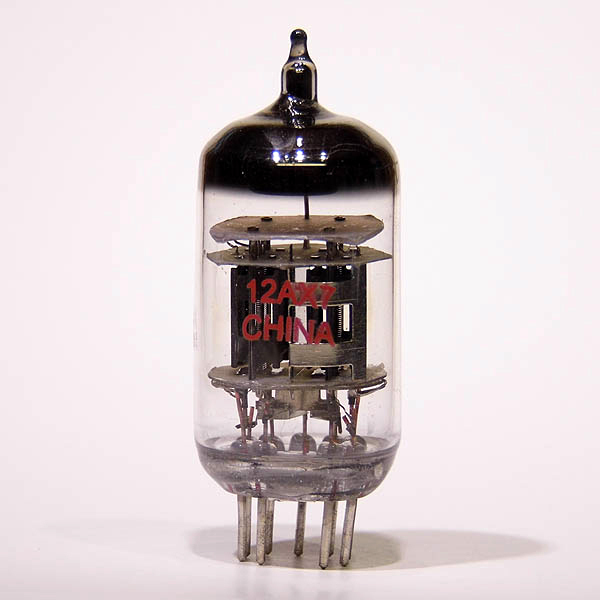 A big favourite with Marshall & Fender tube amp owners.